Tavern Brawl Send In The Murlocs! This week’s Tavern Brawl is Send in the Murlocs! 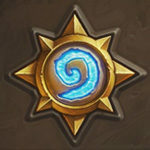 Pick a class, and you will be given a deck with random class spells and a bunch of murlocs! When you start the game, each player is immediately equipped with the Unite the Murlocs quest. Murlocs can be from any class, you can get stuff like Brrrloc if you are playing Warrior, etc. 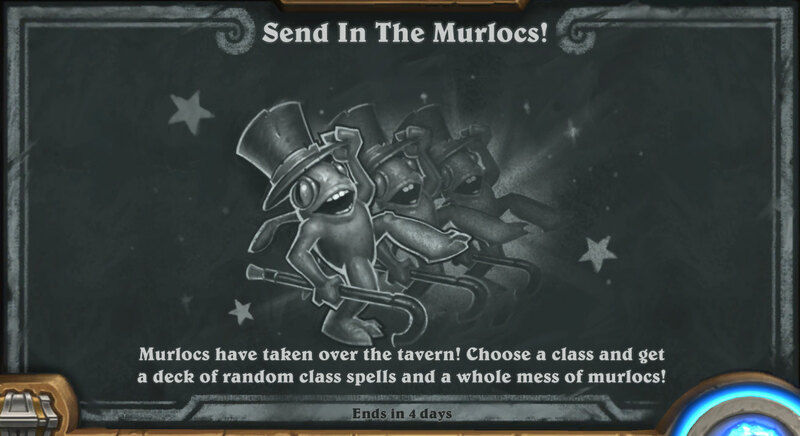 Tavern Brawl Chalkboard for Send in the Murlocs! Blizzard pls. We want to play Battle of Tol Barad.